The film has been written and directed by Gowtam Tinnanuri. The film traces Arjun’s journey and his relationship with his son, who inspires him to return to the game. Written and directed by Gowtam Tinnanuri (Malli Raava), the film also stars Sathyaraj and Shraddha Srinath (U-Turn, Vikram Vedha) who plays Sarah, Arjun’s wife. 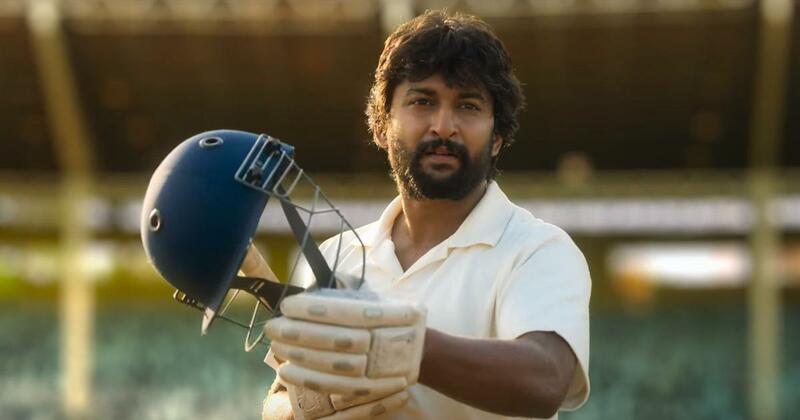 Nani’s recent appearances were in Krishnarjuna Yuddham (2018) and Devadas (2018). Jersey is scheduled to be released on April 19.